The Busan showcase of ‘Sea Fog’ had the crowds roaring in delight. The team of ‘Sea Fog’ gathered in Busan on the 15th of July to hold an impromptu greeting and showcase, and was met with loud cheers from the public. The showcase had the actors holding a quiz about their upcoming movie and giving movie tickets to audience members who got the answers right. As this was the first time that the cast was meeting the public, it was later said that everyone had a great time during the event. The official showcase that was held from 8pm was attended by over 3,500 people. The showcase was aired live on Daum, showing the cast members giving honest answers about their experiences. A never-before-seen teaser for the movie was aired, much to the delight of the audience. Signed posters were handed out, pictures were taken, and Park Yoochun gave surprise hugs to a limited few. Curiosity about Park Yoochun and Han Yaeri’s intimate scenes as Dong Shik and Hong Mae peaked as the night went on. 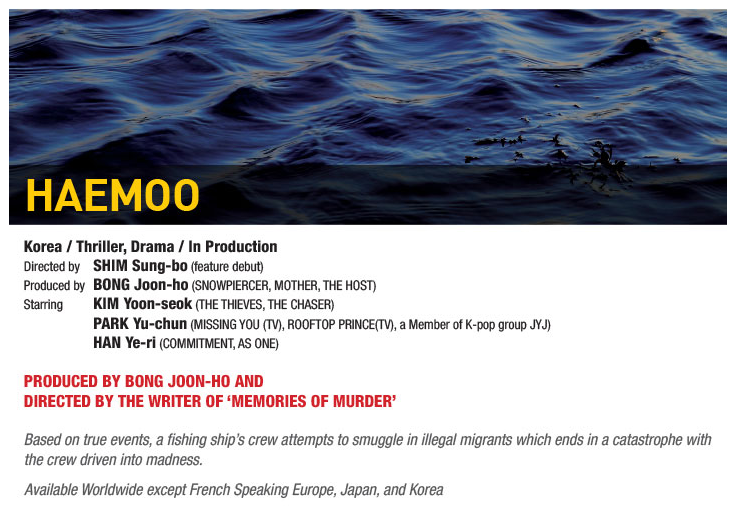 Meanwhile, Bong Joon Ho’s ‘Sea Fog’ is the story of six sailors who find their ship filled with stowaways. The movie will be released on the 13th of August. “Since the beginning of middle school, I have earned money by myself. I have carried the responsibility for my life since then, and seeing Dong Sik take care of his grandmother and work hard jobs, I noticed similarities between Dong Sik and myself,” the talent continued. “Although me and Dong Sik share a number of traits, we are still very different. I like his way of taking rapid action thanks to his simple way of thinking and his way of pushing forward with his plans. I envy him, and I think our era needs people like him. There are not many people like Dong Sik, I think,” he confessed. “Sea Fog” starring Park Yoochun premieres on August 13. 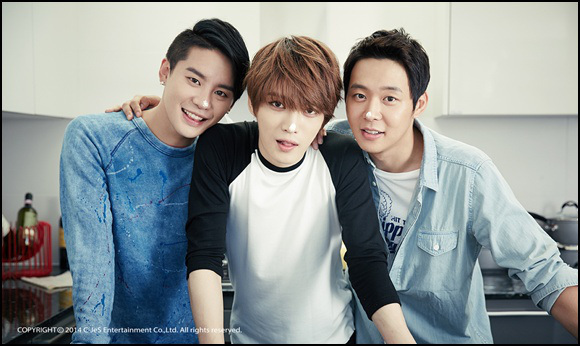 JYJ member and actor Park Yoochun will be taking over the Japanese television screen in August. 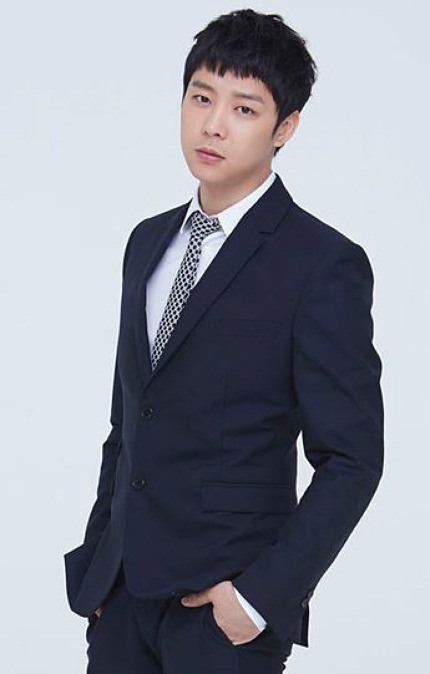 Greeting Japanese viewers with a stream of dramas that he starred in, Park Yoochun will be showcasing his prowess as a Hallyu star. 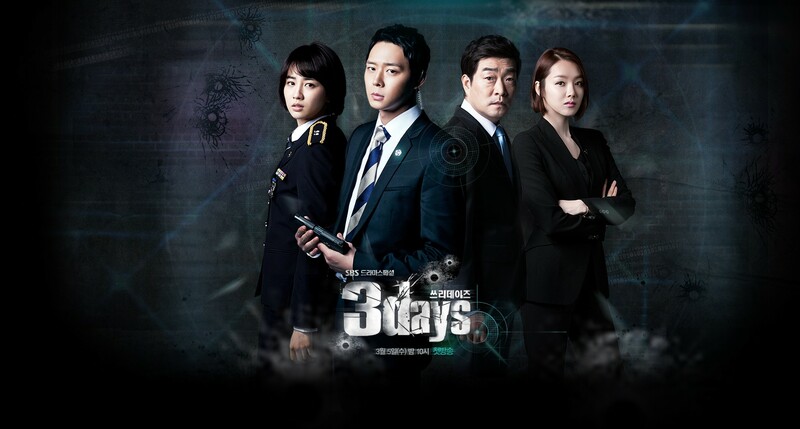 First, ‘Three Days’ will begin airing every Saturday on local Hallyu channel KNTV from the 9th of August. Japanese cable channel DATV will be airing behind-the-scenes footage from ‘I Miss You’ and ‘Rooftop Prince’ on the 15th and 22nd of August respectively under the theme ‘Falling for Park Yoochun in August’. Footage from ‘Rooftop Prince’ will be in the format of a filming diary, showing detailed moments from Park Yoochun’s acting career during the show. ‘I Miss You’ has already garnered the attention of many for its romance story during its airing in April, and was instrumental in the scheduling of Park Yoochun’s first solo fanmeet on the 9th of July in Yokohama. 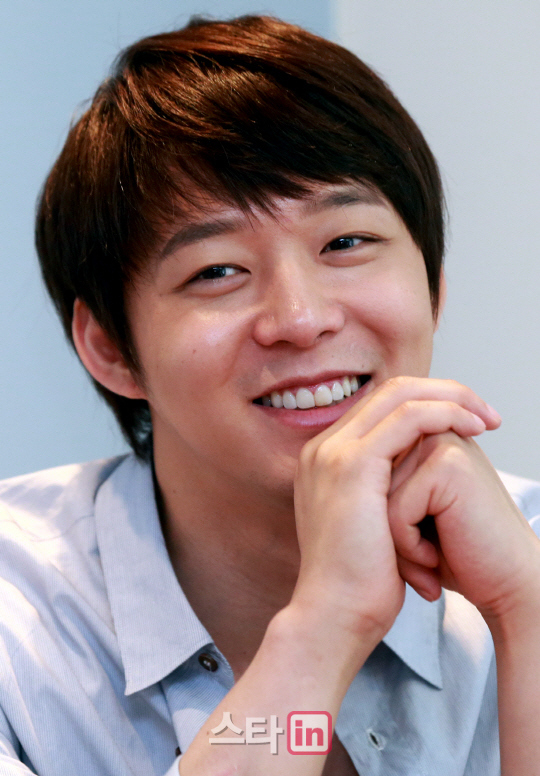 The event solidified Park Yoochun’s position as a popular actor in Japan. 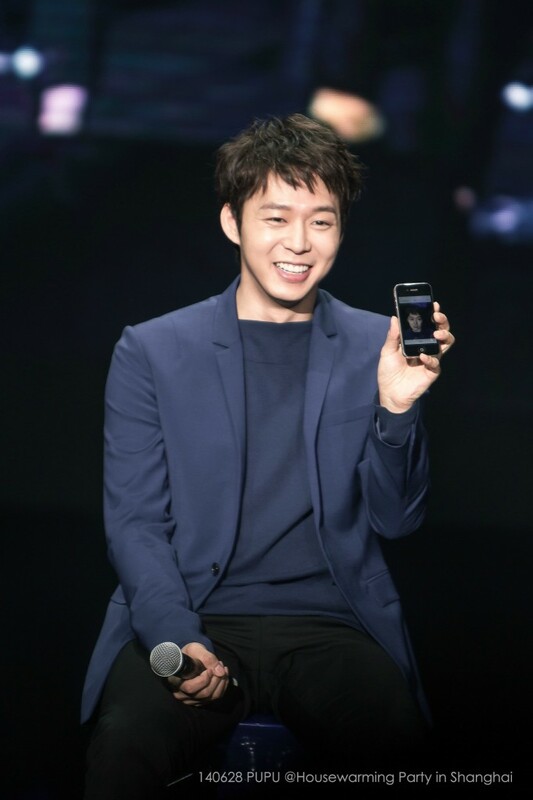 Meanwhile, Park Yoochun’s current lineup includes his first movie ‘Sea Fog’, as well as JYJ’s ‘The Return of the King’ tour, which will begin at the Jamshil Sports Complex on the 9th of August. Actor Kim Yoon Seok showered Park Yoochun, his ‘Sea Fog’ co-star, with high praise. 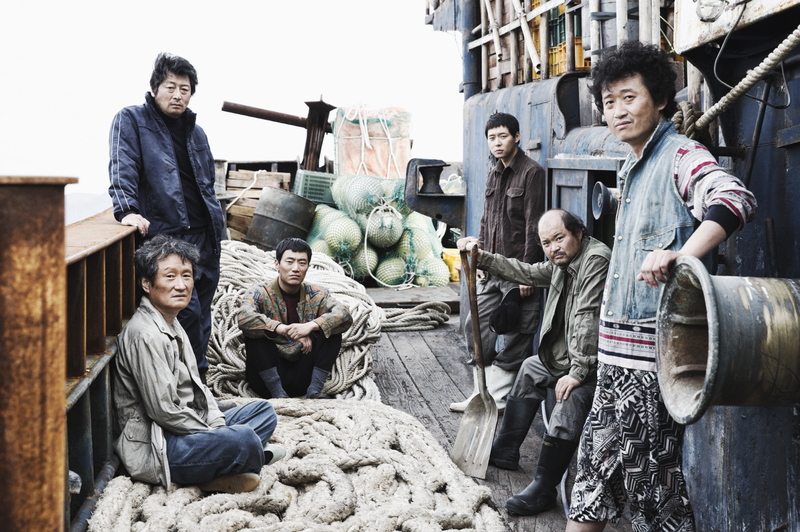 Meanwhile, ‘Sea Fog’ depicts the struggles of six sailors as fate leads them to a boat of North Korean refugees, spiralling them into a situation that they had never expected. JYJ’s Park Yoo Chun was recently featured in the latest issue of fashion magazine ‘Singles’, where he was photographed at the film set of his current drama ‘Three Days’, while also revealing his thoughts about filming in the accompanying interview. 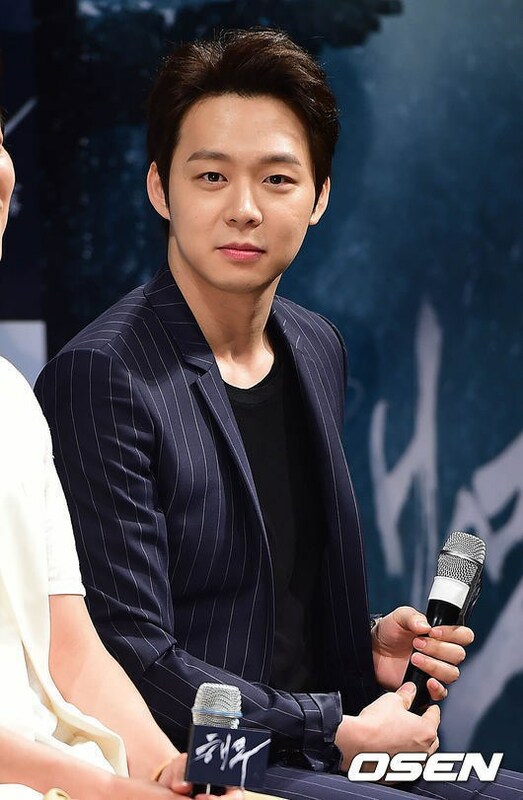 On the day of the shoot, Park Yoo Chun was seen constantly in dialogue with director Shin Kyung Soo in front of the monitor, as they reviewed footage that had just been filmed. Shin Kyung Soo praised Park Yoo Chun as an actor who was intelligent, meticulous, adaptable, and creative. Park Yoo Chun’s full photo shoot and interview can be found in the April issue of ‘Singles’ which will be out on March 20th, as well as the magazine’s official website. As you know, SBS Three Days, Yoochun’s fifth drama and maybe his last one before enlistment, will premiere at 22:00 KST on March 5th (Wednesday). For this drama, Yoochun has been working harder than any of his previous dramas due to the overlapping schedule with Seafog’s filming and intense action scenes. Just some days ago, we also knew that Yoochun got injured during the filming of this drama and because of that, many have been quite upset. However, we can’t just sit there and get discouraged, let’s unite and do something to show our support for him. We should support this drama more than any of his previous drama. For his previous dramas, we did not trend anything, but this time, we determine to trend for him and get the tag on Worldwide trending list. To do that, we alone can’t do much, we need your great help. We do not care where you come from, whether you are group A’s fans, or group B’s fans, or individual fans, or drama fans, whether you come from Asian, America, Europe or Australia, as long as you care for and support Yoochun or you are genuinely interested in Three Days, please give us a hand to trend for him. Last times, when we trended for his birthday, we already asked everyone which the most popular tag was, but at the end it took forever to get something on trending list just because different people were trending different things. This time, we HAVE to get Yoochun and Three Days on trending list. Please help!!! Please agree on only one tag, no matter if you support different fansites, no matter what conflict you have with each other, let’s just chose only one tag and trend together, can you do that? From now on to the D-Day, the time and the tag to trend are subject to change. So please help us come up with the most popular tag and please agree to trend together. We are planning to trend one hour before the airing time so we are going to start at 21:00 KST and keep trending for one hour. However, if you want something else, please inform us so that we can adjust it according to the popular opinion. We call out for all fansites and fans to tell us what you are planning to tell you followers to trend that day through comments under this post, or through mentions to our Twitter (@6002sky). When you do so, please inform us what fansite that agrees on what tag if possible. On March 4th, which is one day before the premiere, we will come up with a specific tag and time according to the popular opinion and inform everyone. 2014 is upon us. Sports Hankook has created a list of stars who will shine in the entertainment industry this year, the year of the wooden horse. They may be rookies or veterans. We have given them the name of ‘New Risers’, stars who will rise to success in the New Year of 2014. Kicking off with Micky Yoochun. But these days, people are more familiar with the name ‘Park Yoochun’. The title of ‘actor’ sounds less awkward on him than the title of ‘member of JYJ’. He was a leading role from the start. Making his debut with ‘SungKyunKwan Scandal’ in 2010, he has appeared on ‘Miss Ripley’, ‘Rooftop Prince’ and ‘I Miss You’. He has encountered a variety of genres, like comedy, history and thrillers. He never suffered from any ‘acting controversies’, something that has followed every idol who has transformed into an actor. It would not be wrong to say that Park Yoochun is the most successful idol-turned-actor in the industry. His solid acting and the success of his previous productions has landed him a major role. He has been chosen as the leading role of SBS’ new Wednesday-Thursday miniseries ‘Three Days’, which is kicking off with a 10 billion Won investment. As the creation of screenwriter Kim Eun Hui, who has worked with successful actors like Park Shin Yang and So Ji Seob in ‘Sign’ and ‘Ghost’, the drama is a great choice for Park Yoochun. ‘Three Days’ is already set to become a success. Though there are still two months left till the drama begins airing, Kim Eun Hui has already written more than half of the entire script. The drama is set to be of a high quality as she won’t be scrambling to finish off her script. ‘You, Who Came From The Stars’, the preceding drama of ‘Three Days’, already has a viewership of 25%. If they current trend continues, ‘Three Days’ has a high possibility of beginning with a 30% viewership. 2014 is set to be a great year for Park Yoochun as an actor because he will also be making his big-screen debut through Director Bong Joon Ho’s movie ‘Sea Fog’. If Park Yoochun is able to succeed in his two-pronged approach, he will solidify an unparalleled position in both industries. The weight on Park Yoochun’s shoulders is slightly lighter because of the experienced veterans at his side. In ‘Sea Fog’, he will be working alongside stars like Kim Yoon Seok, Moon Sung Geun and Kim Sang Ho. In ‘Three Days’, he will be working with Sohn Hyun Joo, Yoon Jae Moon, Jang Hyun Sung, Choi Won Young, Park Ha Sun and So Yi Hyun. However, there are rising powers Park Yoochun must be wary of. ‘Three Days’ will be going head to head with KBS 2TV’s ‘Emotional Generation’, which will feature Kim Hyun Joong, and MBC’s ‘Cute Returning Single’, which will feature Joo Sang Wook and Lee Min Jung. Analyzing the cast, the power of the screenwriters and the statistics of the previous Wednesday-Thursday dramas, ‘Three Days’ has the upper hand. However, this does not mean they can be relaxed about it. 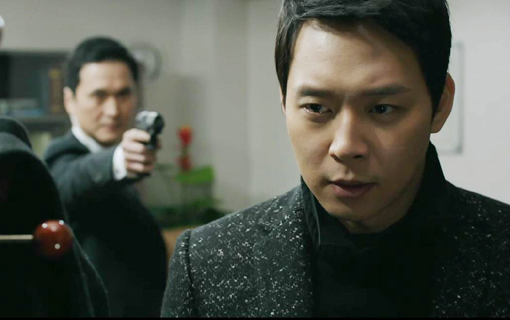 The tables can turn at any moment, and Park Yoochun must be on high alert. It is imperative that Park Yoochun takes care of his stamina and schedule in order to succeed this year. He must begin filming for ‘Three Days’ as soon as he finishes filming for ‘Sea Fog’. He must make sure his schedule is well-balanced in order for him to be in the best condition possible. Both productions have many outside filming sessions, which means that it is important for Park Yoochun to take care of his health.